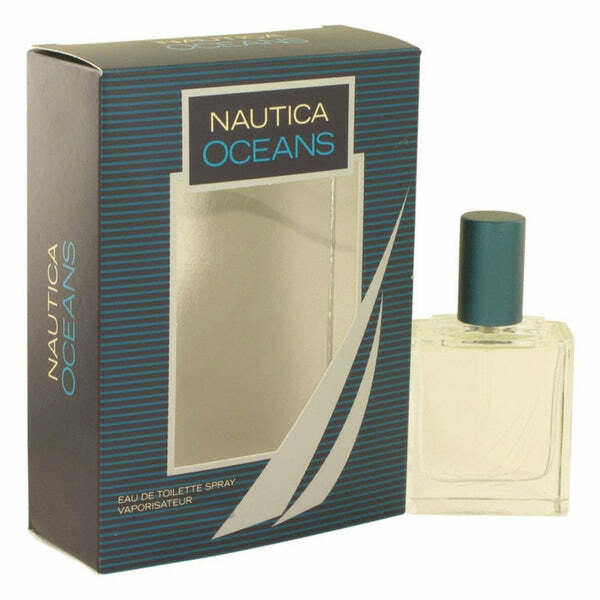 Nautica is an American apparel and furnishings label founded by designer David Chu in 1983. 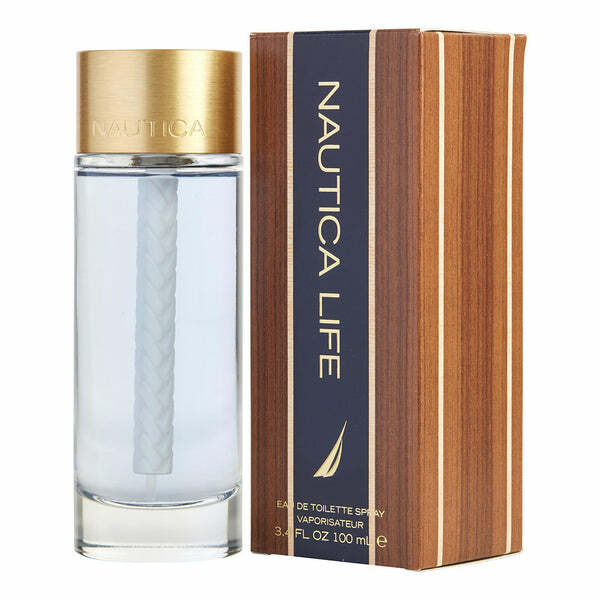 Evolving from a menswear collection to include women's wear, children's clothing, accessories, home goods and furniture, the brand has grown into an American lifestyle brand that embodies the essence of the sporting and adventurous American lifestyle. 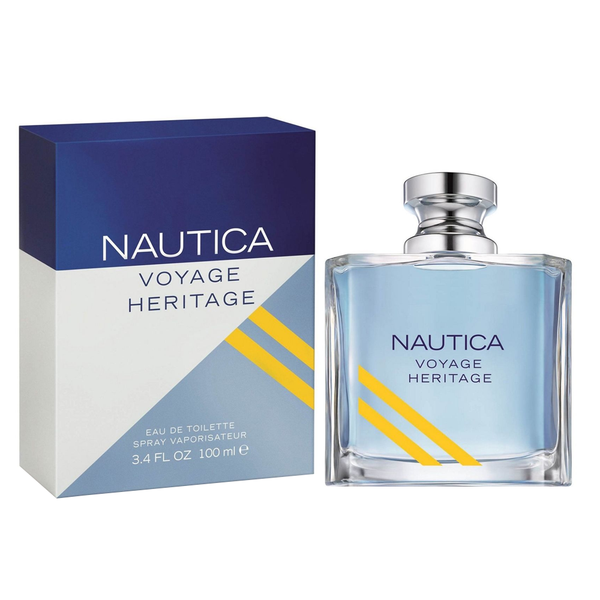 Nautica partners with Coty to offer fragrances for men and women. 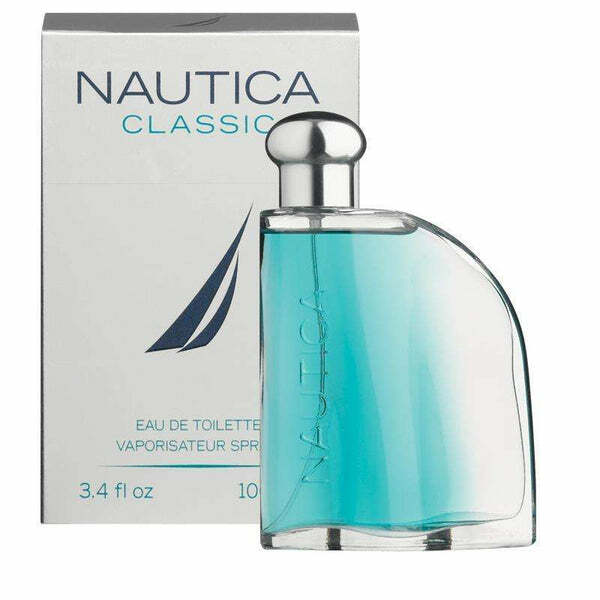 The first fragrance, Nautica cologne for men, was launched in 1992. 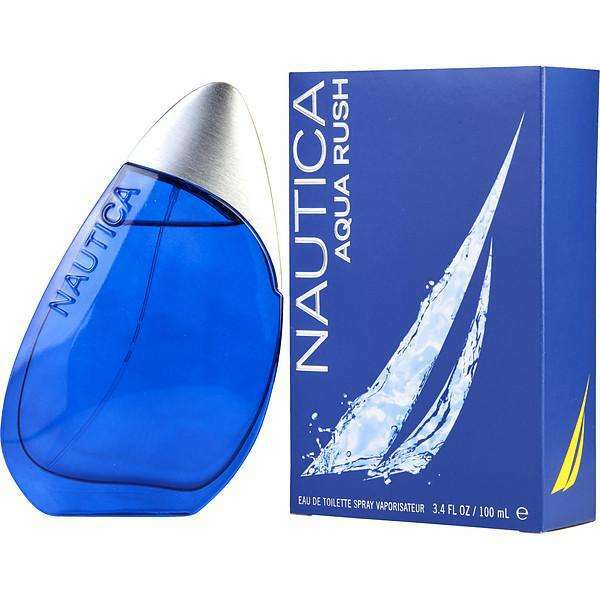 Some best selling Nautica scents are Nautica Aqua Rush, Nautica Classic, Nautica Life, Nautica Voyage etc. 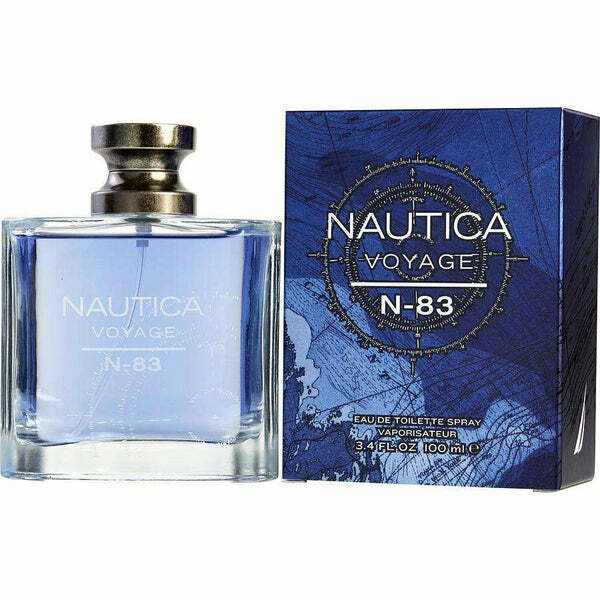 Exotic lotus and ethereal mimose are enlivened with crisp apple and green leaves.Nautica fragrance are warm aquatic and consist of notes of common Amber notes. 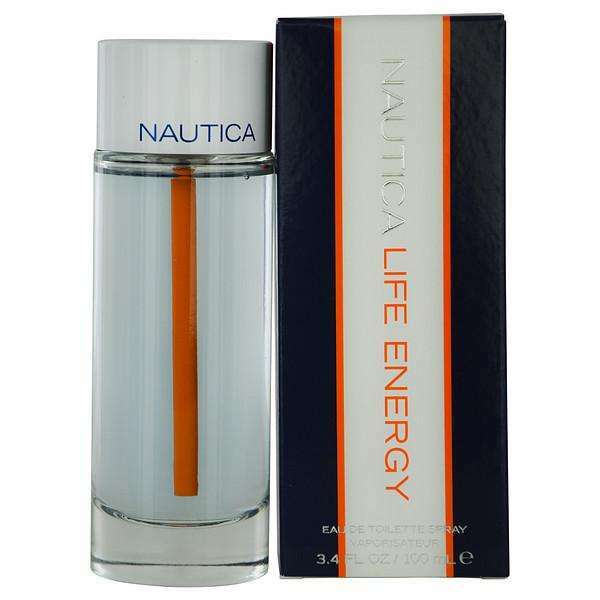 Shop online the best selling Nautica scents at perfumeonline.ca at best price. 100% authentic products.